May 8th Is National Teacher's Appreciation Day! 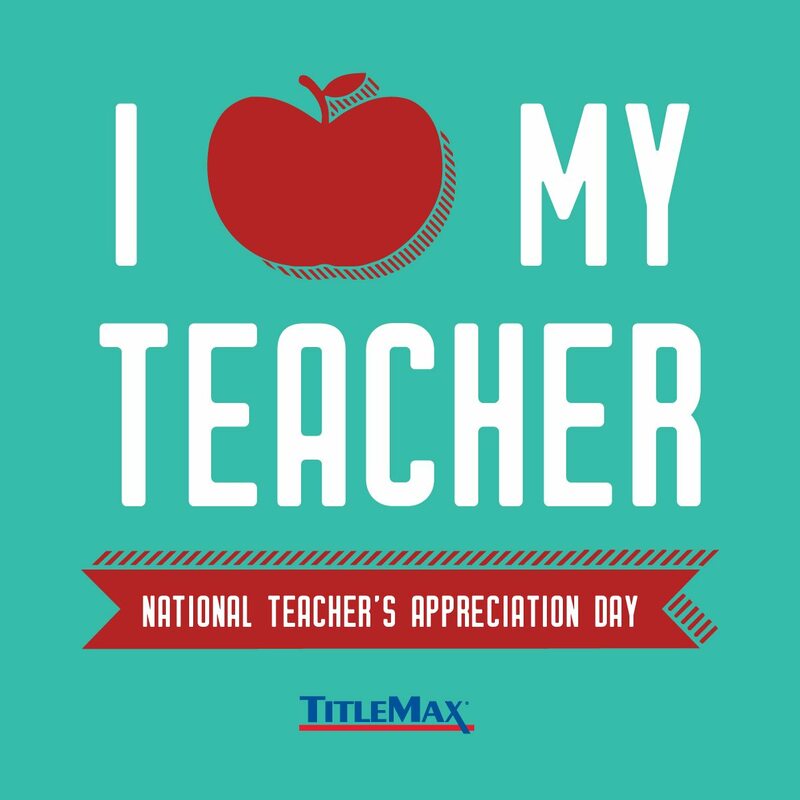 It’s National Teacher’s Appreciation Day! Teachers provide inspiration, motivation and a foundation of knowledge that changes the lives of millions of children and adults every day. Their work and impact extend far beyond the classroom. For this, on Tuesday, May 8th, we celebrate Teachers Appreciation week to express our thanks and gratitude. Take the time to show your appreciation this week!